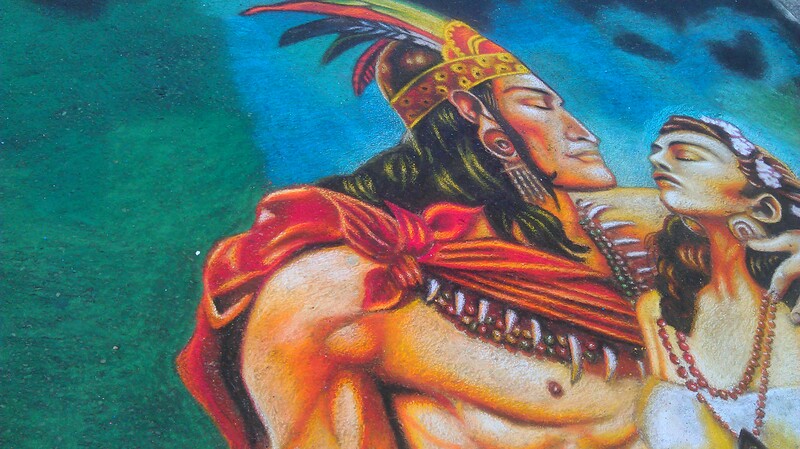 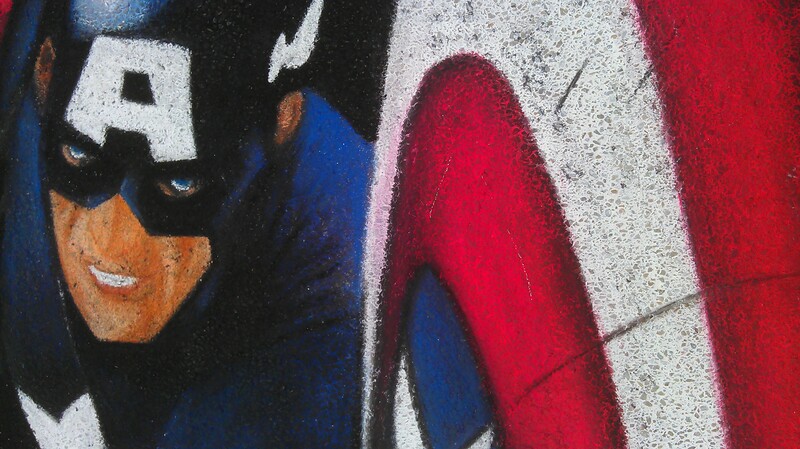 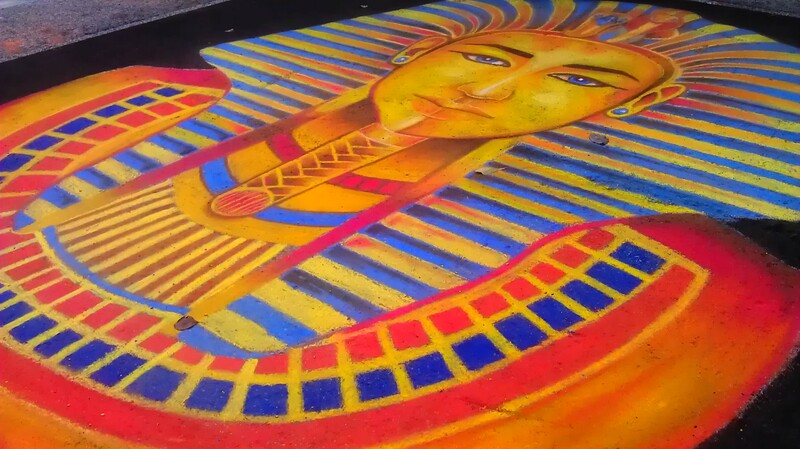 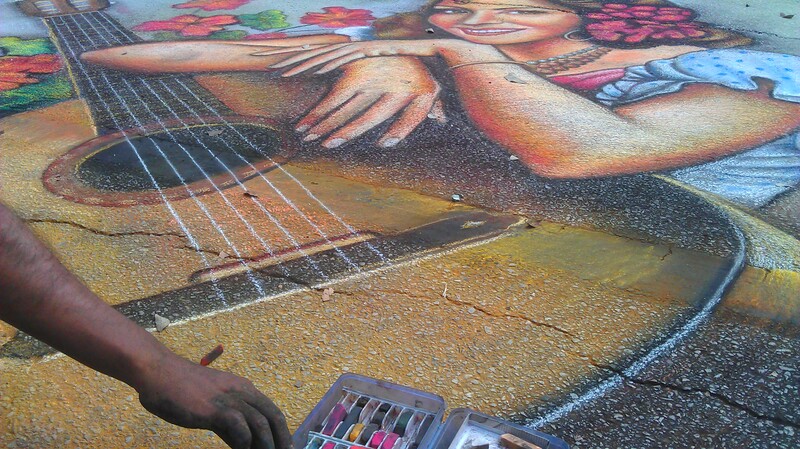 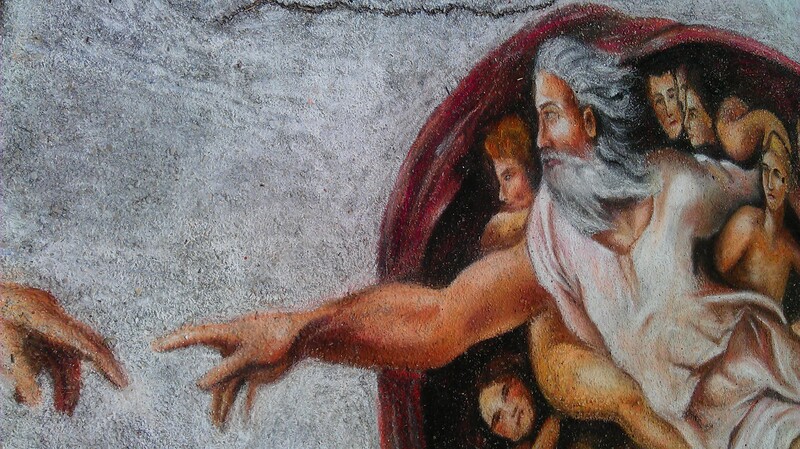 Via Colori 2011 – is this houston? 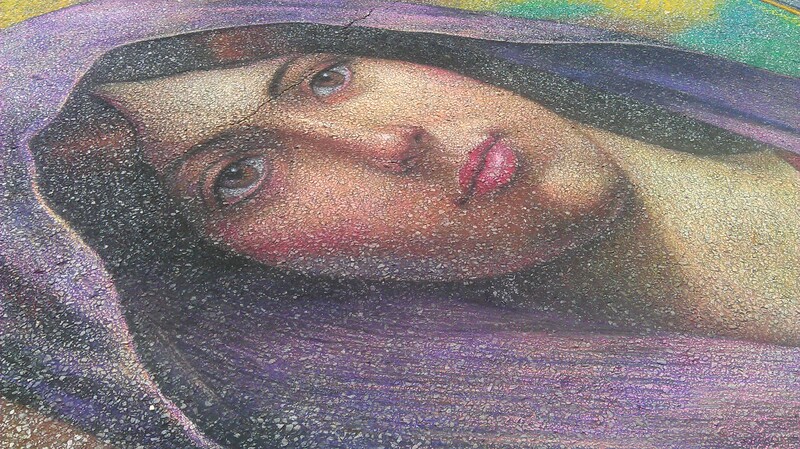 Another great turnout of artists at Via Colori Houston. 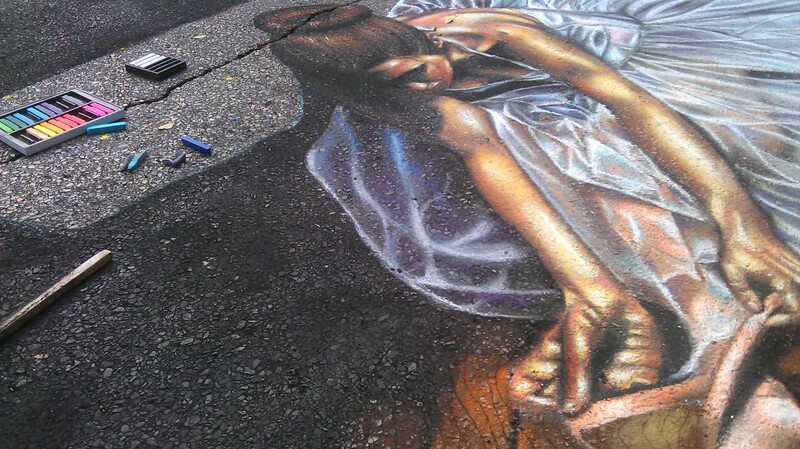 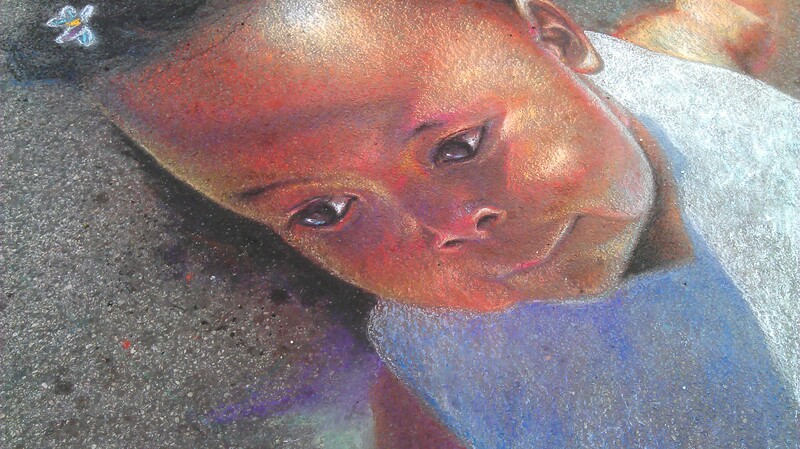 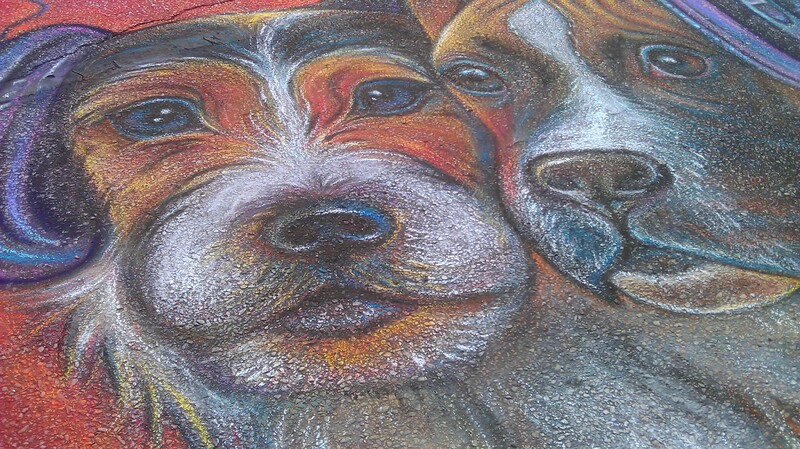 A few samples of the street chalk art that has already been washed away into the drain.